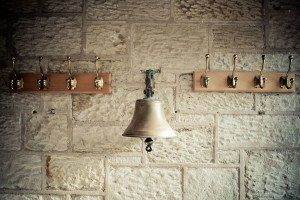 Once a Bellstoner, always a Bellstoner! 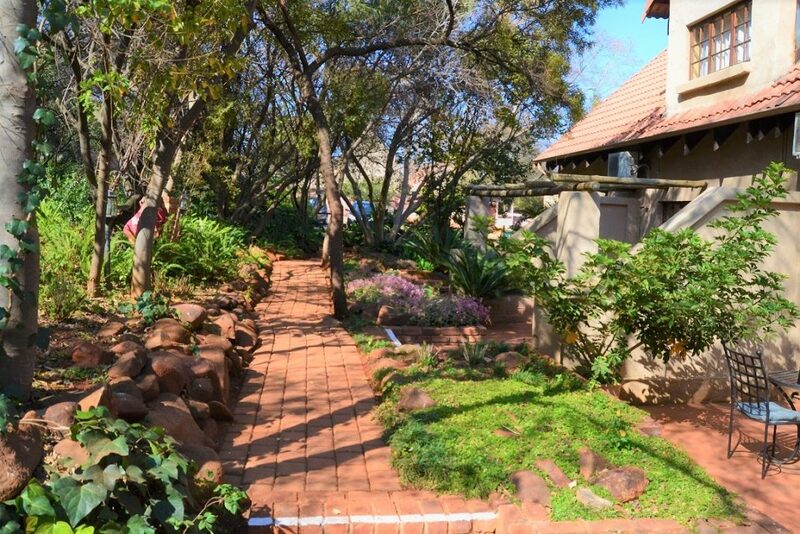 Bellstone Bed and Breakfast provides accommodation in Faerie Glen Pretoria East. 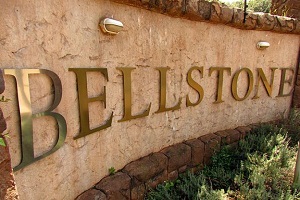 Admits the activity of shopping centers, business parks, hospitals, golf courses, conferences and wedding venues and within reach of the N1 and N4 highways you can find peace of mind and relaxation at Bellstone Bed and Breakfast. 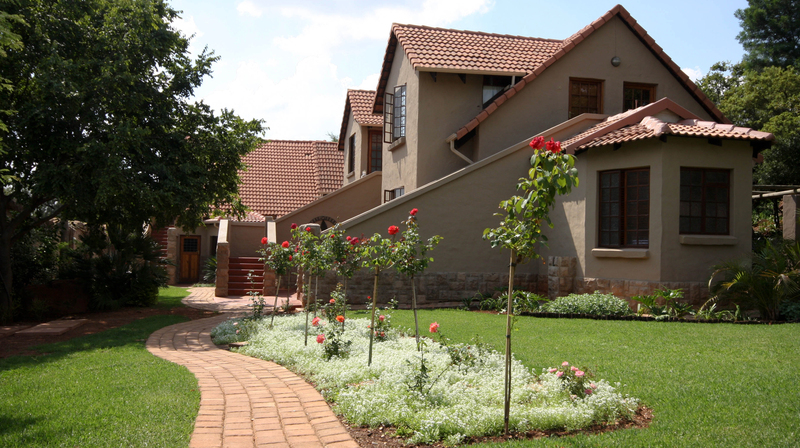 Bellstone B&B has been the first choice of accommodation for many travelers in Pretoria. 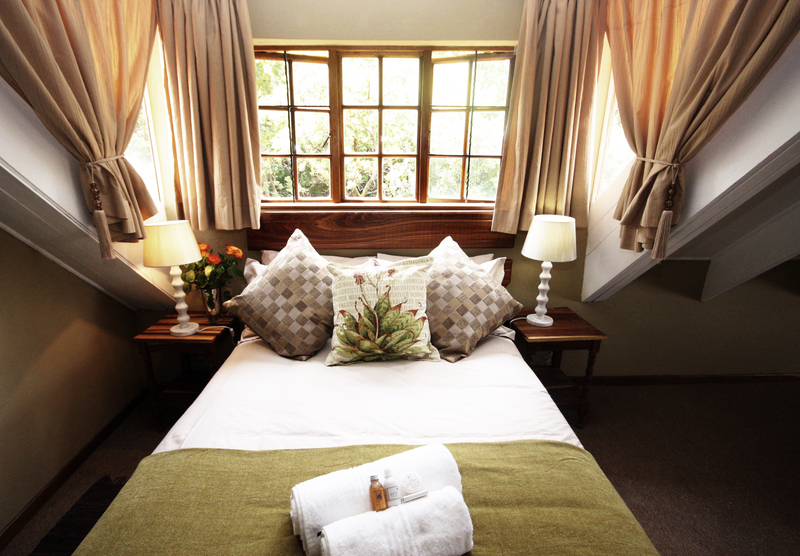 Our rooms are all decorated with warm earthy tones and colours. 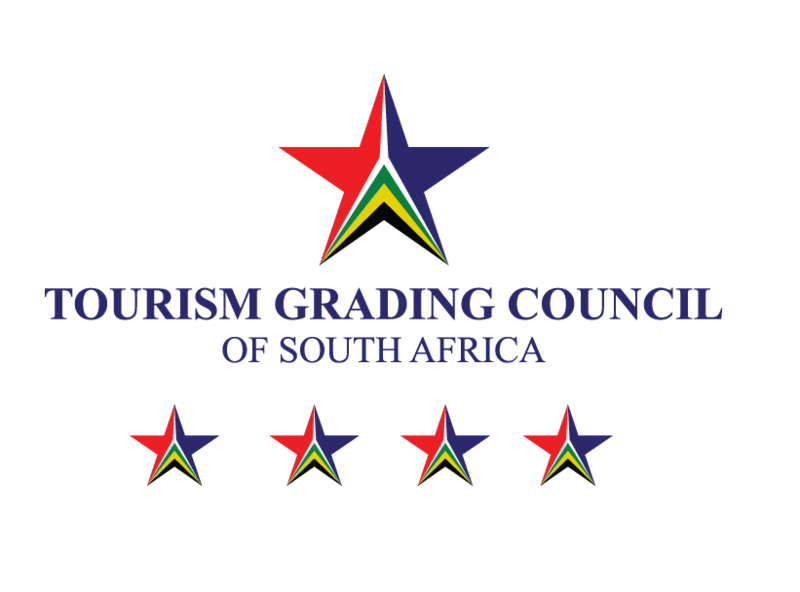 They are equipped with facilities like air-con, WiFi, TV, coffee and tea tray, hairdryer, iron and much more. 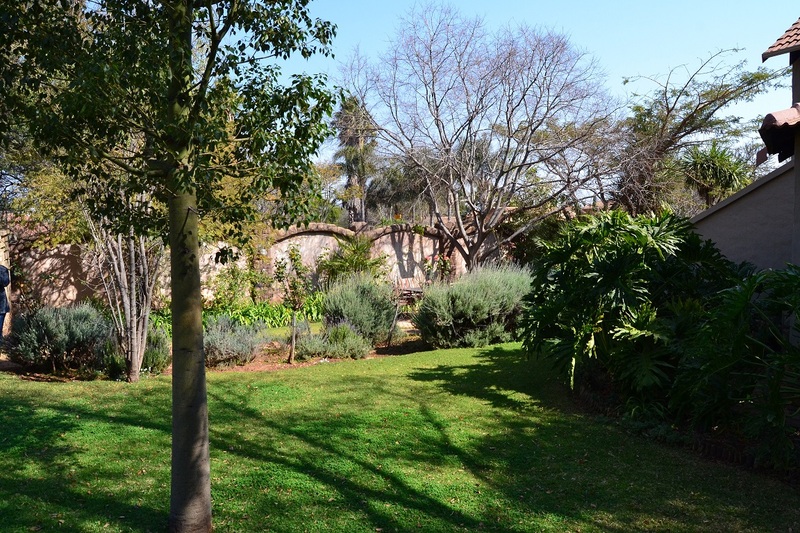 Here you can rest and unwind after a busy day of working, sight-seeing or travelling. We had a great stay, thank you for the beautiful room and the chocolates. The place was neat, clean and oozed with the ambience for the night. Thank you again, breakfast was also so lovely and the staff also very warm and helpful. Eerlike, puik bravo diens. 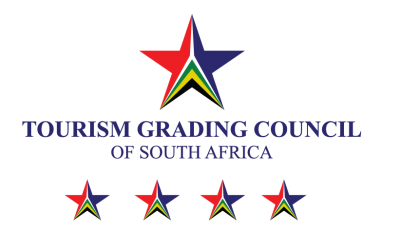 Eg Suid-Afrikaanse gasvryheid. Baie dankie Bellstone span. Sien julle volgende jaar. Thank you! We have loved staying at your establishment. 100% for everything! We will definitely be back again!!! #would stay the whole day. A truly welcoming experience. Besides the comfort and care, the setting is very pleasing. Breakfast are amazing experience that sustains the average person for the entire day. The staff and management received me very well. Sublime piece of paradise with the kindest people in town.